Our mission is to offer our clients an upscale, safe and structured environment while providing them with support, respect, inspiration and a sense of belonging. 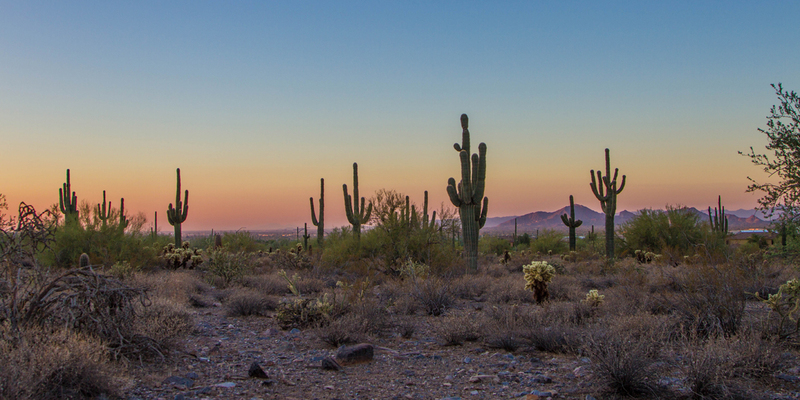 Our detoxification center is now open in Arizona to serve the needs of this community. We specialize in medically supervised detox programs to assist people who are suffering from substance abuse and ready to begin recovery. This includes both alcohol and drugs. We understand that there are many reasons why people may abuse these substances, and getting to the root of the problem can be a long road. Addictive substances get lodged in the tissues, and this creates physiological and physical symptoms. The detoxification process can take some time, so medical supervision is highly recommended. This is also the best way to begin the recovery process because it allows the addict to experience time in a clean and sober environment safely. The transition from detox to recovery is very difficult for many people, and relapses are common during this period of time. The evidence clearly indicates that detoxing alone is not enough. Long-term recovery requires a variety of support services and environmental conditions. What is Medically Supervised Detoxification? During the detoxification period, there is an opportunity to create the habits that allow people struggling with addiction to live productive and fulfilling lives in sobriety. However, this is a long process, and detoxification is just the first step. In order to maintain the benefits of sober living, many additional resources are necessary. Our inpatient detox treatment center at Desert Mountain Detox allows patients to avoid the many dangers that come from detoxing alone. This can include intense and uncontrollable sensations, physical pain, mental distress and emotional problems. The medical supervision in the inpatient program allows addicts to take advantage of the services of staff members who are qualified and experienced in this area. The result is a safer environment for detoxing, and we also may be able to provide medications that will help the body to make the transition from addiction to sobriety. The detoxification process is just the first step on the road to recovery, but it is a critical one. While the body is experiencing withdrawals, the patient may receive medications that allow the addict to get relief from the intensity of the withdrawals and cravings. Addiction is both physical and psychological, so our team of qualified professionals designed a comprehensive treatment program that will allow the patient to get relief from symptoms on all levels. Living a life free from drugs and alcohol dependency is possible, and our treatment protocols allow patients to obtain the experience and referrals necessary to enjoy this in their real life. Our inpatient detox center is already established, and we are always available to answer additional questions you might have about our services. Our Arizona detox facility provides the environment necessary for each person to experience some clean time and to assist them in creating the type of support network that will allow them to stay sober for the longest amount of time possible. Relapses are possible during any stage of the recovery, but there is an especially vulnerable period of time between the initial detoxification period and the ongoing recovery process. Our facilities are staffed with experienced professionals who have the insights about treatment plans that can reduce the potential for relapse substantially. Detoxification can be a difficult or even painful experience to endure. Medical supervision can allow people to detox with the assistance of trained professionals who understand the symptoms that come from withdrawal. Detox can also be extremely stressful, so people often need a place to endure the process while staying away from the social elements that can encourage remission. The treatment program at Desert Mountain Detox is designed to provide the benefits of medically supervised detox, which is much safer than going through detox and withdrawals alone. When people do attempt to detox alone, there are a variety of problems that can arise. Family and friends might be initially supportive, for example; however, they often lack the skills, training and experience necessary to support a person who is going through intense withdrawal symptoms. There is always the possibility that something could happen during this time that will cause medical problems or even damage to relationships at a later time. Contact Desert Mountain today for additional information about how our drug and alcohol treatment program can help you or a family member live a life free from dependency. Our facility is secure and safe, and we comply with all of the relevant regulations for this industry. The team of professionals are all licensed and qualified to provide these services, and we look forward to helping each new patient discover the tools and skills that allow sober living to become a reality. Medical supervised detox programs allow the patient to benefit from professional counseling, medications and outpatient support services. Referrals can help the addict to maintain the benefits that come with sobriety. For additional information, or to schedule an appointment, contact our offices today.